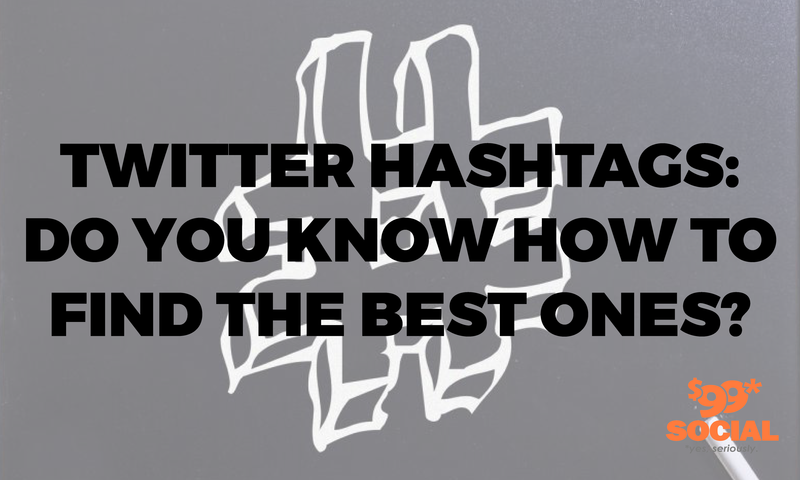 Twitter Hashtags: Do You Know How to Find the Best Ones? One of the best ways to boost your audience in Twitter is to make use of some of the most popular hashtags so that you can go beyond your normal group of followers to reach a whole new audience with your message. By using popular Twitter hashtags, you gain the attention of everyone who has already been using that same hashtag to discuss the topic, as well as all those who may join in on the discussion in the future. The one catch to this strategy is that you have to already know what those popular hashtags are, because unless you’re glued to the platform all day long to observe what’s trending, you’ll need to find out which hashtags are gaining momentum in a more practical way. For this purpose, there are a number of tools described below, all of which can help you discover the hashtags that will be of the most value to your company, and in getting your message out to a wider audience. 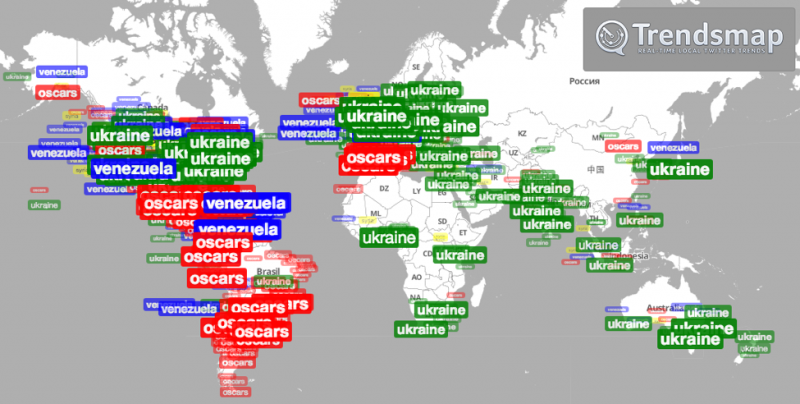 This is a tool which specializes in looking up currently popular hashtags by their geographic location. It’s a very powerful tool which provides a glimpse into which kinds of events are being discussed online in various locations so that you can geo-target that specific area yourself. If there’s a specific segment of your audience that you’re trying to reach, this will be a great way to find what they’re interested in so you can make your own appeal along those same lines. There’s a big difference between discussion topics on the East Coast and the West Coast, or even in Mid-America for that matter. So whichever area you are interested in, you’ll be able to penetrate much more deeply than just the national trends to find out about hot topics in a given location. This hashtag finder facilitates searches for specific hashtags related to the one you want to target, and once they have been found, you can use those hashtags in tandem with your original one to expand your reach significantly. 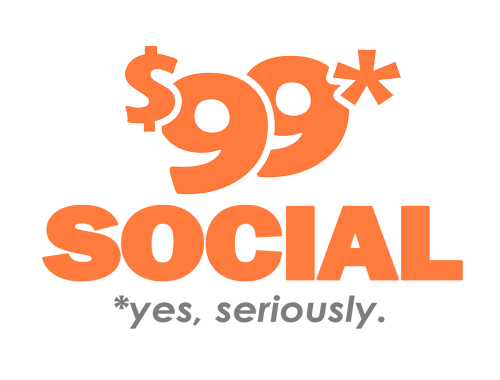 This, in turn, should result in an increased volume of clicks and conversions on your posts. Something that will help you in the management of your hashtag campaigns is to make a serious attempt to visualize the online engagement that is occurring, because it will be that much easier to insert yourself into the overall proceedings. This tool will give you a major assist in anticipating campaigns, so that you can easily monitor the activity that is occurring relative to your hashtags. Of all the websites dedicated to hashtag research, this is probably the single most aesthetically pleasing option. Every time you create a tagboard, you’ll have to specify the hashtag that you want to be tracked. Once you’ve done that, Tagboard will display the most popular posts that contain your specific hashtag on a screen, so that you can review and evaluate. This will allow you to browse through all the posts which have used your hashtag, so you can get a good feel for what’s being discussed in this particular thread. Should you so desire, you can pull any of those posts to a separate board, so that you can generate a response or comment pertaining to the original post. With all the wonderful tools available for hashtag research, we would be remiss if we didn’t mention that native Twitter is also a great place to check out the hottest trends of the day. One of the built-in advantages of doing this is that there’s simply no better source for retrieving legitimate data than on Twitter itself. Twitter will even help you in your efforts by offering tailored trends to all users, with these being based on your location and who you are currently following. The downside of using native Twitter for your hashtag research is that the platform will only provide you with a snapshot of what the hottest trends are in hashtags. To actually find more hashtags, you’re going to have to use one of the third-party applications described elsewhere in this post. To get the most out of your native Twitter research, try using your mobile device rather than a desktop machine. When you use the search tab, Twitter will return all the hottest trends which are personalized for your own account. After scrolling to the bottom of the ‘Trending Now’ section, you’ll be able to tap on ‘More’ to receive additional listings on your screen. When you use Sprout Social, you’ll be able to find out which hashtags are already in use and are associated with your brand in some way. 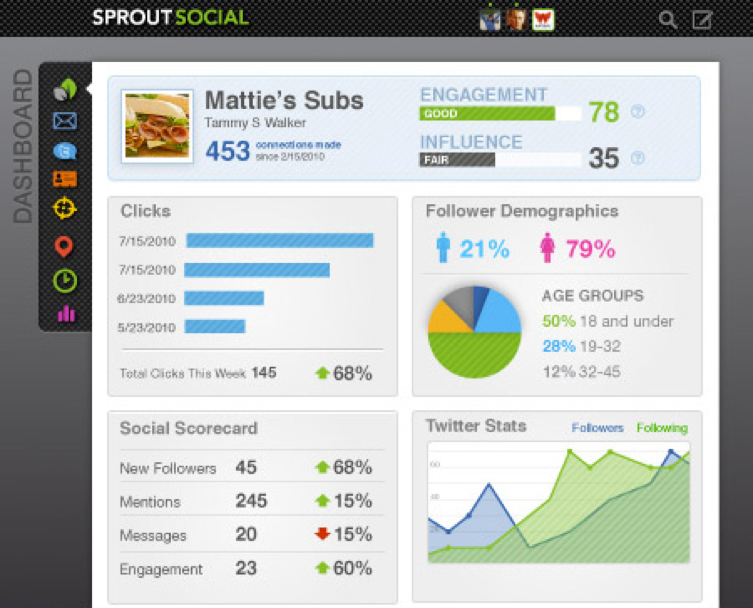 The Trends Report in Sprout Social will display an analysis of your incoming messages, and will also show exactly which hashtags have achieved popularity in association with your brand. Once you have a firm grasp of which discussions and which hashtags are being associated with your company and your brand, you can make use of those terms to inject yourself into the conversation. This is a great way to find out who’s talking about your company, and what exactly they’re saying. 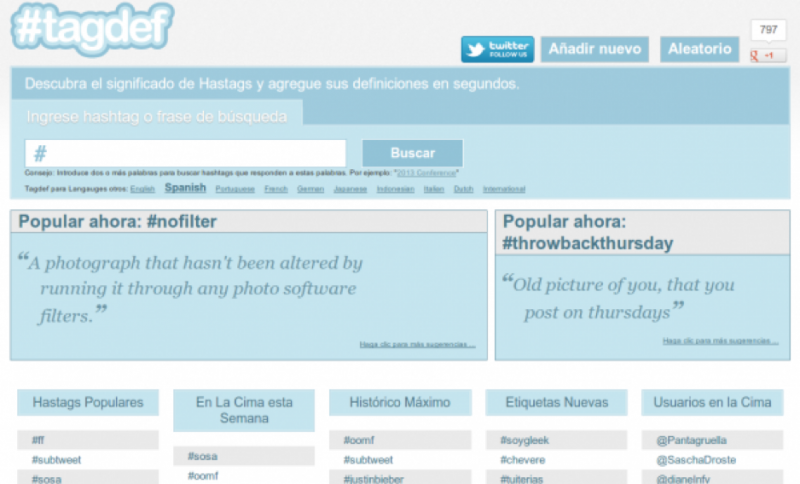 The site name is meant to be a compressed version of ‘tag definition’, and the service that it provides is a listing of the most popular hashtags categorized by time frame. This will include all the most popular current trends, the hot trends for the week, and the all-time most popular hashtags that have been used. Since the website carries a definition for each hashtag, it’s much easier for marketing personnel to gain some kind of understanding about the topic, before creating any kind of content or campaign. This is a very good website to use if you want to avoid mistakes like the embarrassment of jumping in on a trending discussion without really knowing what it’s about. By consulting this site, you can be sure of the discussion topic before you ever jump in. Twitter hashtags are a great way to boost your brand’s presence online by making it easier for people to find your posts using a Twitter search. By using popular hashtags, you will guarantee that your posts will be seen more frequently online, and that means more views, increased followers, and hopefully a boost in sales.